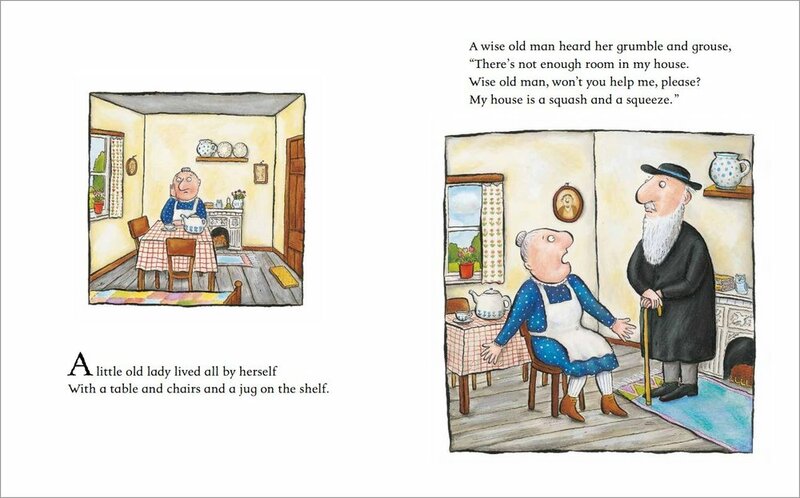 The first ever funny rhyme by the world-famous creators of The Gruffalo. The book where it all started! 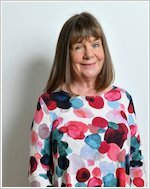 But how will this daft story end…? The old lady’s house is poky and small. Gosh, what a squash! What a squeeze! 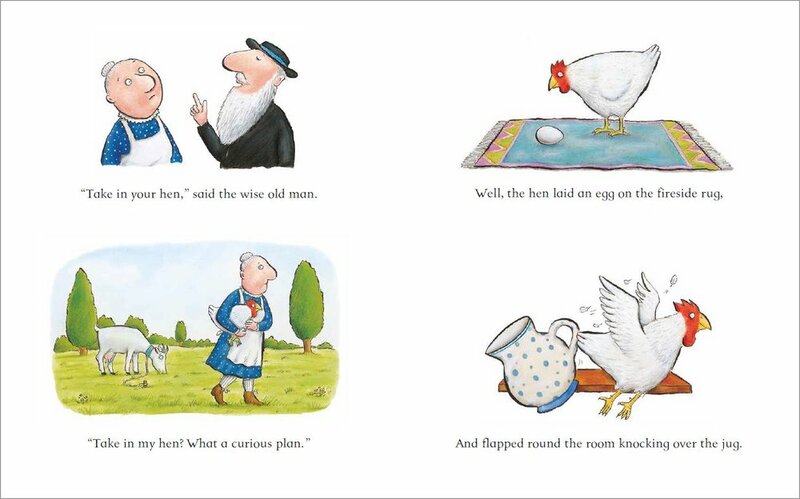 But with a cow on the table, a goat on the bed and a pig in the larder munching her bread… not to mention a big flapping hen, can she make her house feel big and empty again? A hoot of a story, bursting with comic energy and with a feelgood lesson tucked inside. Squash up and enjoy! This is about a lady whos animals trash her house. We liked the pig because he was funny. We liked the chicken because it flew out the window. We liked the cow because it was too big for the house. 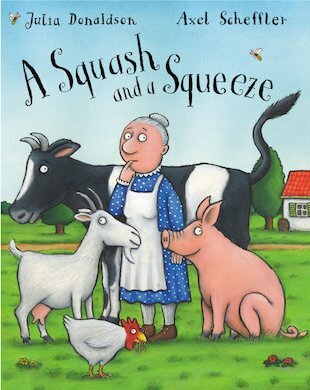 This book is a squash and a squeeze. well this book a got a lot of UGH GET OUT OF MY HOUSE ad this book is really,really amazing.